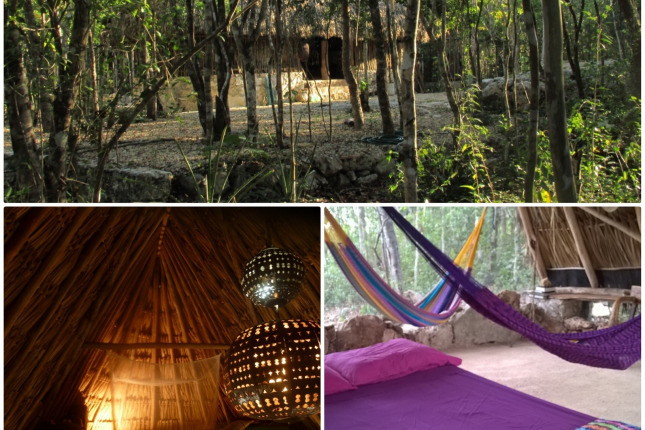 “CASA XAANINNA” is a mayan housing project minded for visitors, artists and friends who need a space to find inspiration, solicitude, creation, healing time, communion with nature, a retreat, or simple as an unforgettable holiday. The starting point was to enjoy and share a simple way of life in all senses. 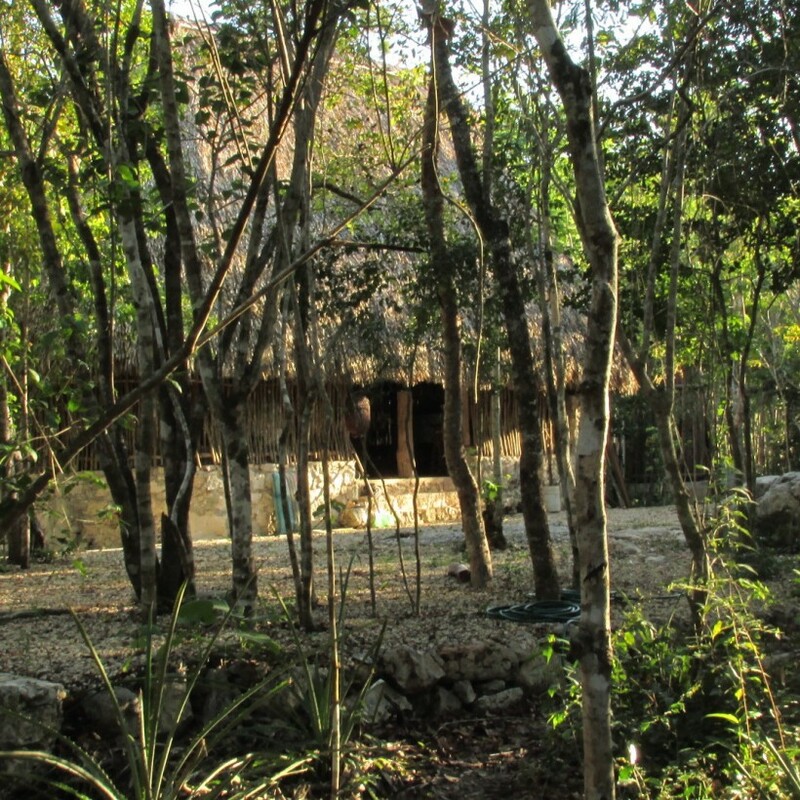 The house, sustainable and off grid was made with an architecture from the earth, traditional mayan huts surrounded by untouched jungle and a tiny crop. Amazing people with mayan heritage live in this little town, 20km from Tulum town and 24km from the famous turquoise beaches and cenotes. Help with our online vacation rental business, help for basic work in gardening, general maintenance, help in the house and the 3 huts for visitors, cooking, taking care of visitors. 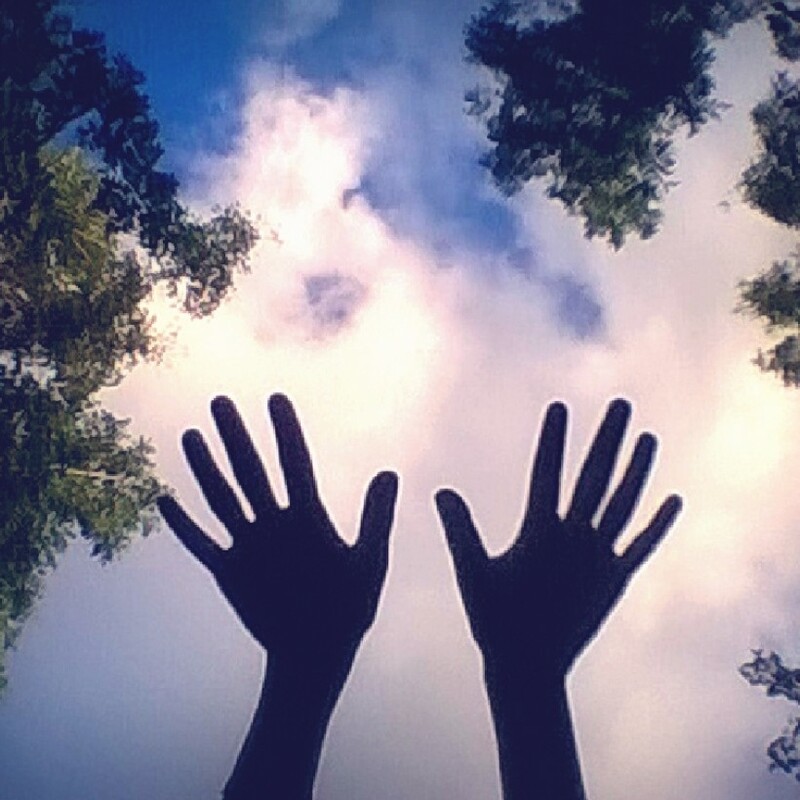 We are seeking like-minded people to join this project, that will be a life changing experience. *English is required and Spanish is a plus, couples are welcome. 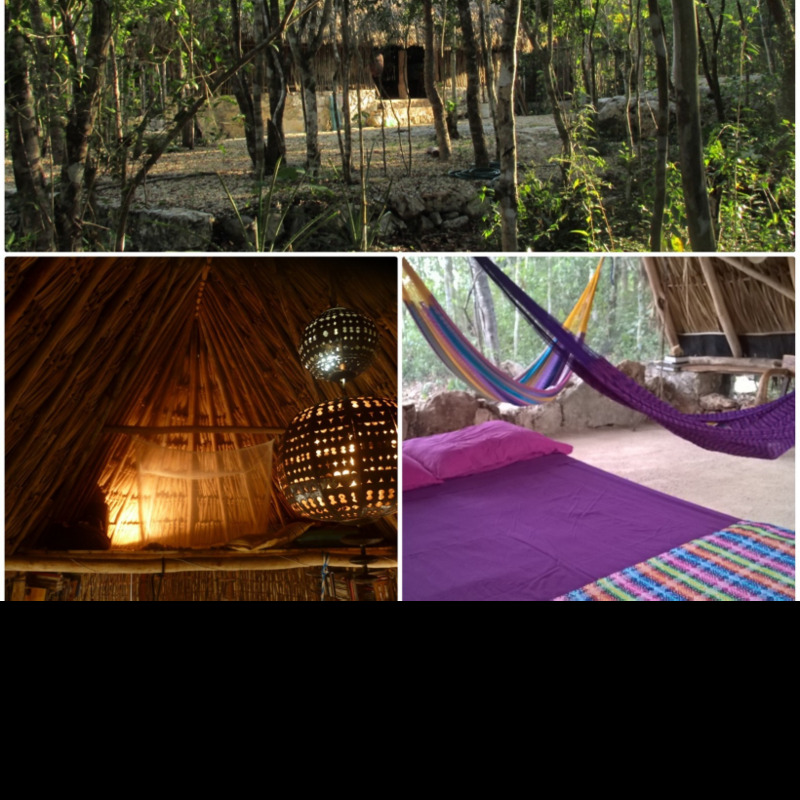 We are a couple from central Mexico who in 2013 decided to build our house with sustainable solutions on the rural side of the gorgeous peninsula. Words won't be enough to tell how enriching it has been to live here, welcome to immerse yourself in the beauty of simplicity and a simpler way of life. 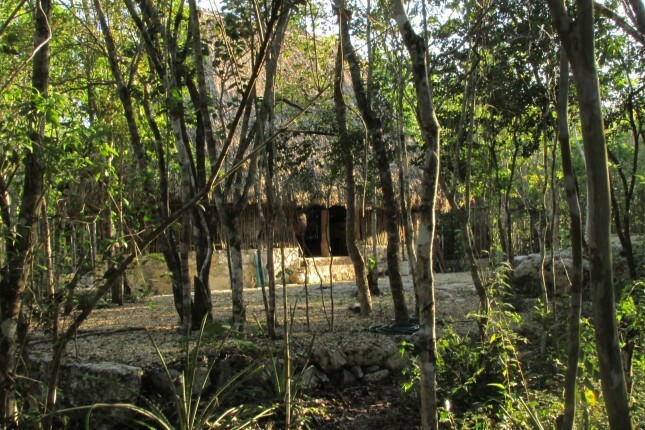 Depending on season could be a bed in the loft at common hut, a private mayan hut and also option to camp. Composting toilet and open shower is shared with visitors.